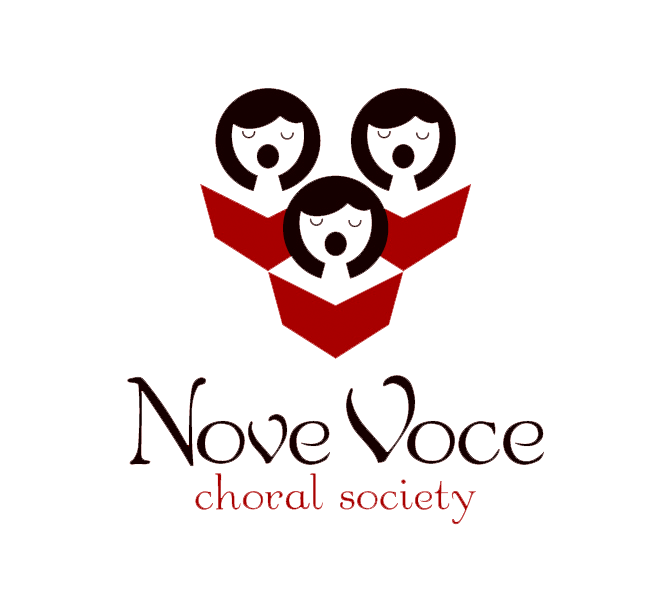 Nove Voce is Italian for "nine voices"
The Nove Voce Choral Society was formed in 2005 by a small group of Robin Norman's accomplished voice students. The initial group started as volunteers for the Salvation Army's Christmas Kettle Campaign, singing carols in various locations, and raising over $1,000. Evolving from this small group, the choir is now 27 members strong. 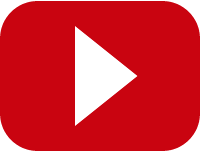 We perform a regular choral season, as well as sing for charity and community events, paid gigs, and collaborations with local and regional performers. Robin is accredited with a Bachelor of Music from UBC. She is an active member of the Prince George Arts community, often volunteering her performance and professional services. Robin has served on several boards, including Performing Arts BC, Theatre BC, and the Prince George Music Festival, as well as adjudicated on many occasions throughout the province. Along with choral directing, Robin has run her own voice studio for over 15 years: In the Dark Productions. She is exceptionally proud of her students, many of whom have gone on to professional careers in music, performance, and teaching. From back left to bottom right: Laura, Catherine, Susie W., Kathy, Julie, Courtney, Hailey, Lisa, Sarah, Alicia, Zarrah, Rachel, Eve, Elayne, Amy B2., Justine, Emily, Susie M., and Lauren. Absent: Carli, Amy B., Carmen, Megan, Amy M., Carol, Aimee, and Lea. The executive is made up of a board of directors who work tirelessly to ensure the best experience for all members. Even within a tight non-profit budget, with the assistance of Robin Norman, they are able to facilitate professional development opportunities in promotion of continued excellence. Robin is accredited with a Bachelor of Music from UBC. She is an active member of Prince George Arts community, often volunteering her performance and professional services. Robin has served on several boards, including Performing Arts BC, Theatre BC, the Prince George Music Festival, as well as adjudicated on many occasions throughout the province. The executive is made up of a board of directors who work tirelessly to ensure the best experience for all members. Even within a tight non-profit budget, and with the assistance of Robin Norman, they are able to facilitate professional development opportunities in promotion of continued excellence.